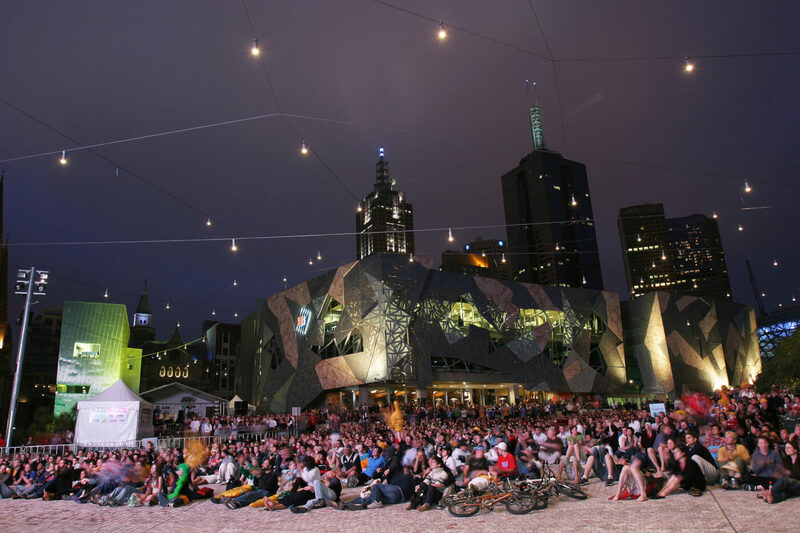 Experience Melbourne from a Fresh Perspective! 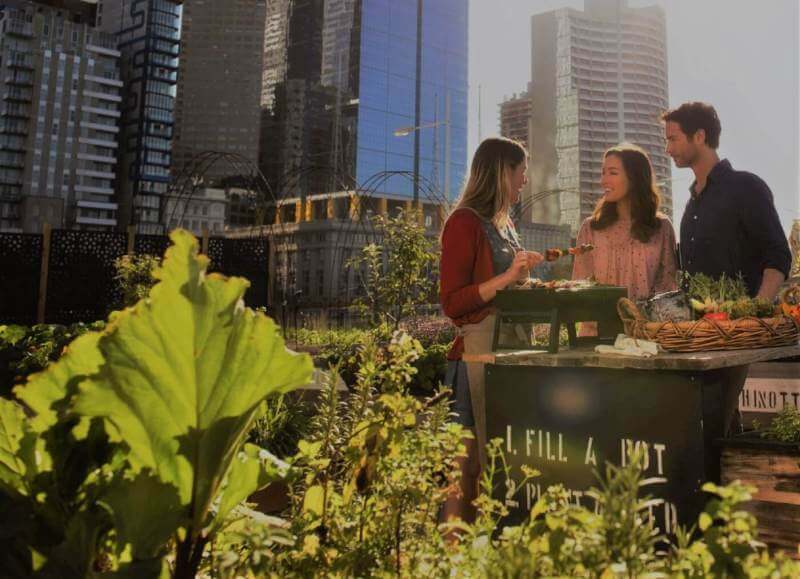 Get ‘Inside and Outside’ to really experience Melbourne like a local. 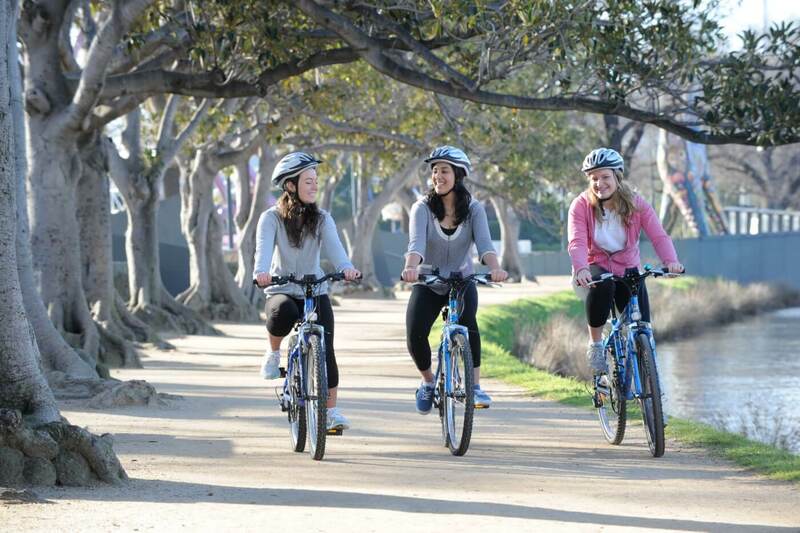 Start your day with a fun, relaxing bike ride in the great outdoors. 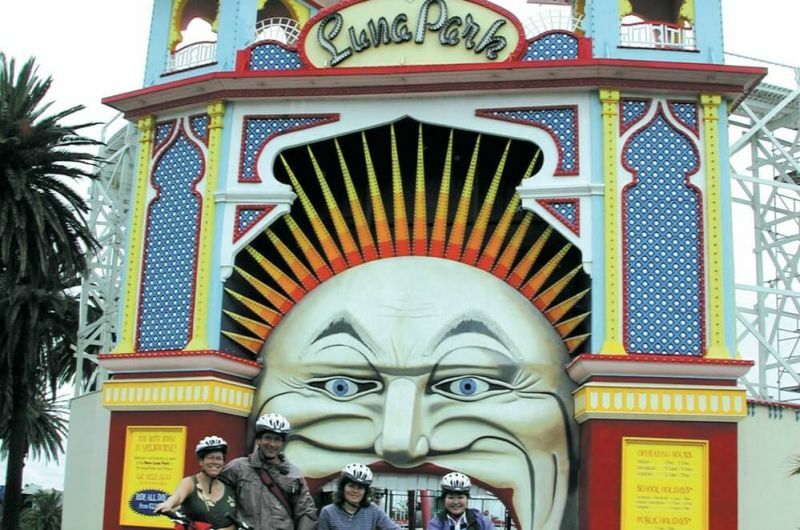 Get your bearings as you explore Melbourne’s grooviest streets, parks, shops, cafes, hidden laneways and multicultural neighbourhoods by bike. 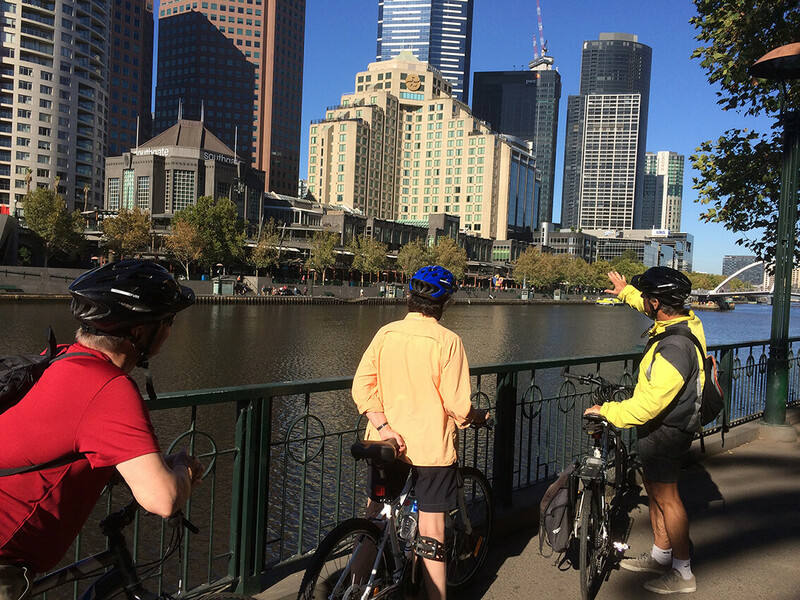 Experience real Melbourne hospitality on this leisurely ride with a local guide. 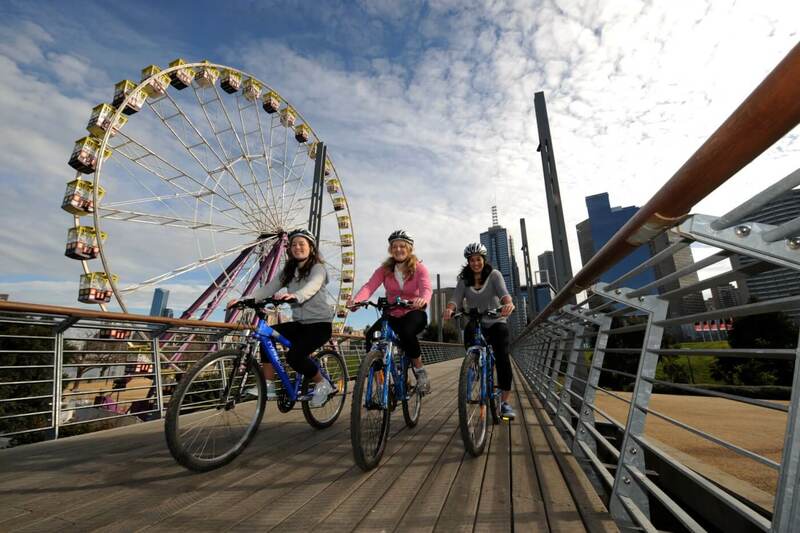 It’s the perfect way to start any Melbourne visit. 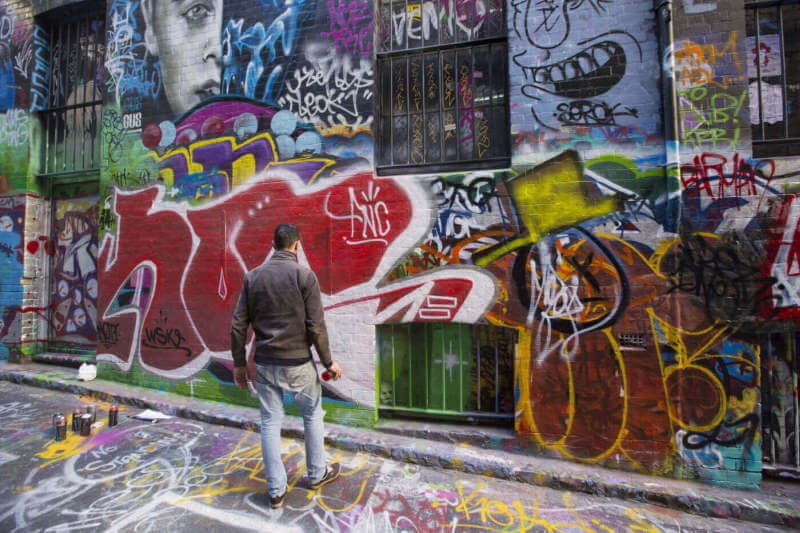 Get your caffeine fix from one of the quirky laneway cafes that Melbourne is so famous for. 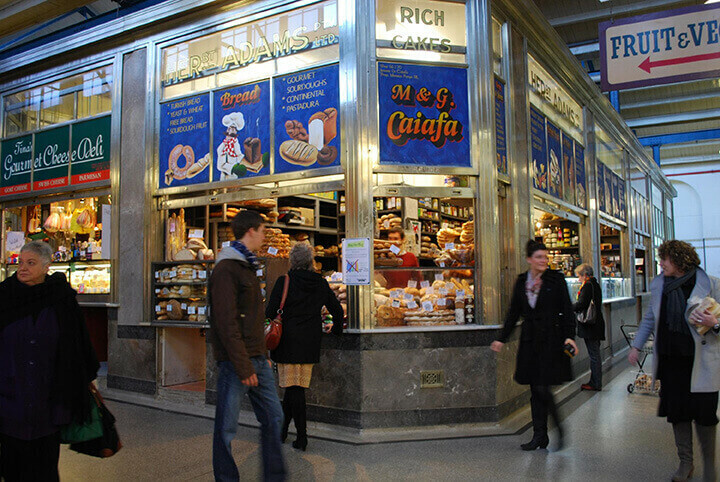 After a bit of activity, kick up your feet and join your MPT guide for a delicious lunch. 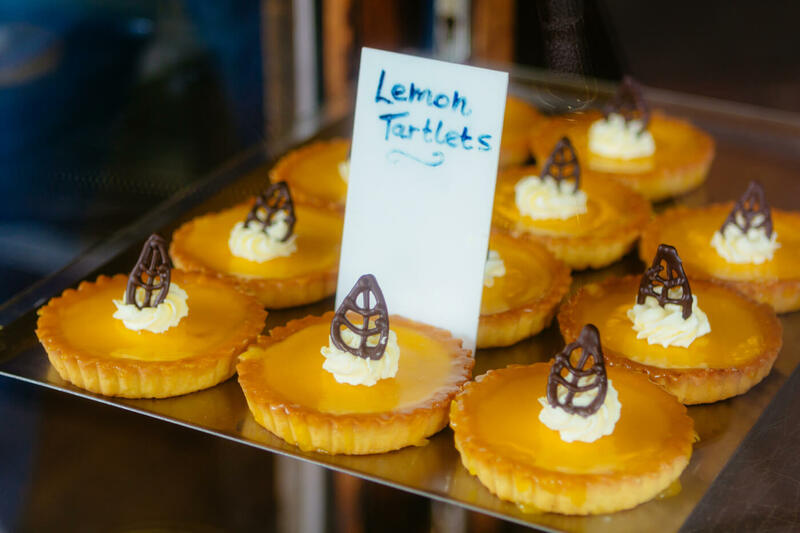 A fun, city dining hotspot awaits with its culinary delights. 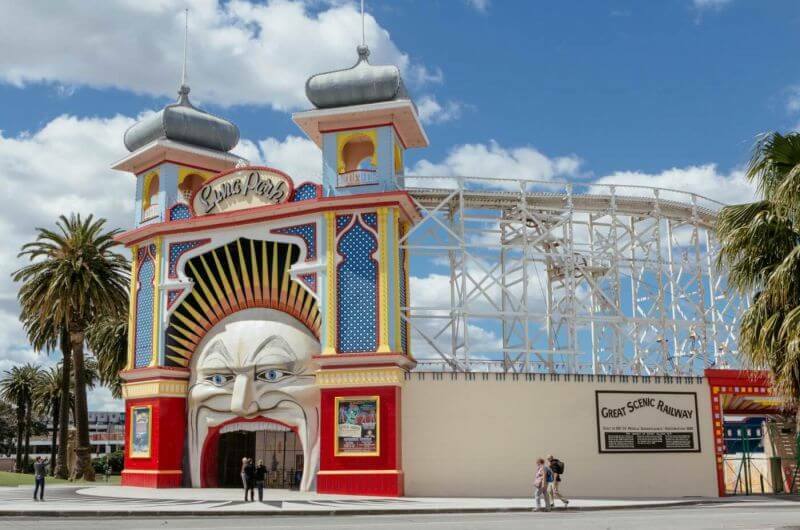 You’ll be quick to see inside the heart and soul of the city, and come to realise just why we love Melbourne. 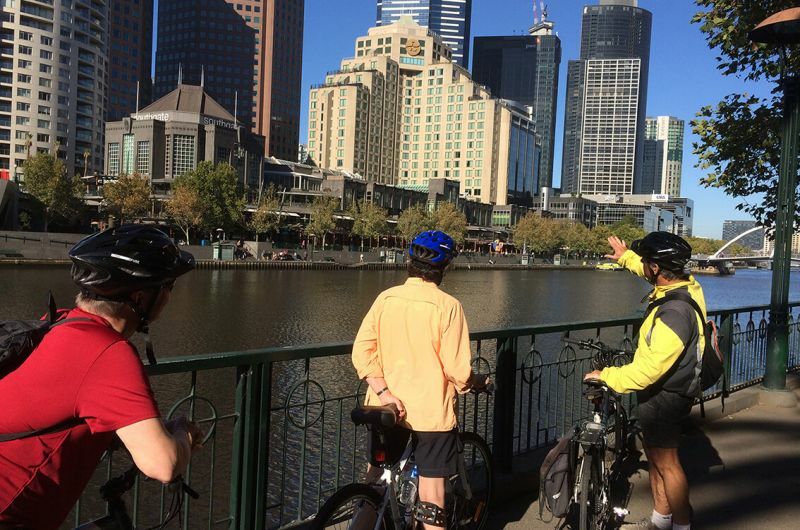 To round out the day, climb inside your luxurious vehicle on a private city tour and, learn how this sophisticated, yet approachable city has been shaped and moulded. From the comfort of your vehicle you will explore The Golden Mile and heritage buildings, Federation Square, the Queen Victoria Market, Albert Park Lake and Melbourne’s beautiful beach-front. 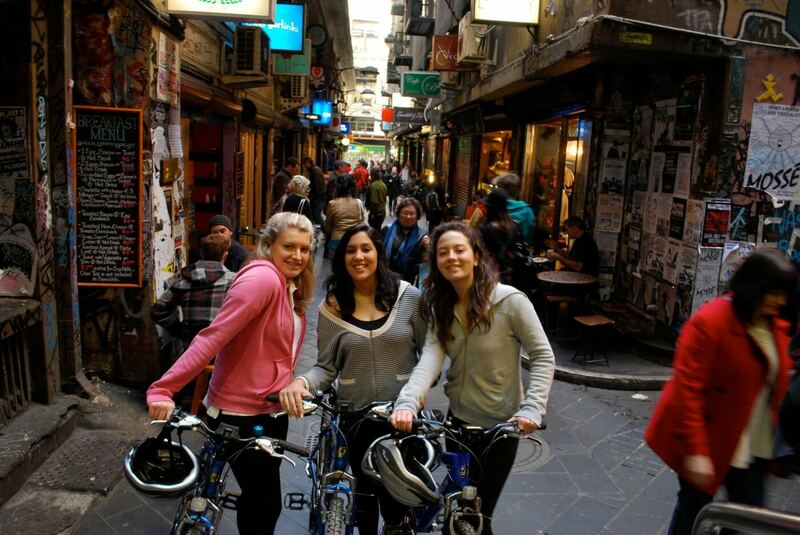 You won’t find a better way to explore this amazing city, inside and outside! Guided 2 hour bike ride in the great outdoors. 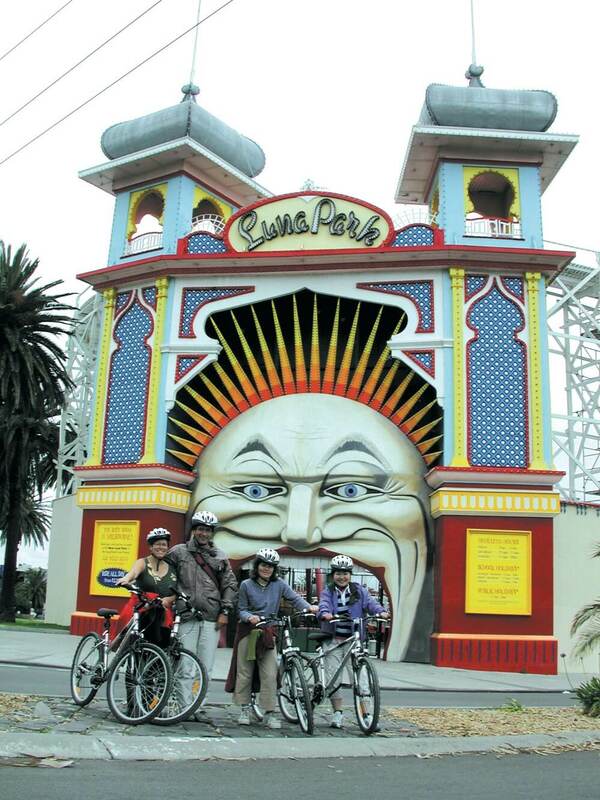 Melbourne’s grooviest streets, parks, shops, cafes, hidden laneways and multicultural neighbourhoods. Albert Park Lake and Melbourne’s beautiful beachfront.